Ada Lovelace Day, is a time to celebrate the successes we have seen to date with women in tech, but also an opportunity to highlight how important it is that we must all continue to press for progress. We must to recognise and celebrate women in our workforce, making sure their great contributions and opportunities are not lost along the way. For most jobs, it is unlikely that one’s gender, appearance, body language or language are logically connected to competence and ability to do the job well. In male-dominated professions, a woman may also see few models of successful women in the field, so some men and some women may unconsciously assume that being male is a pre-condition to being successful. These assumptions may lead women to hold themselves back without realising it and not apply for positions or promotions or asking for a pay rise that are within reach. 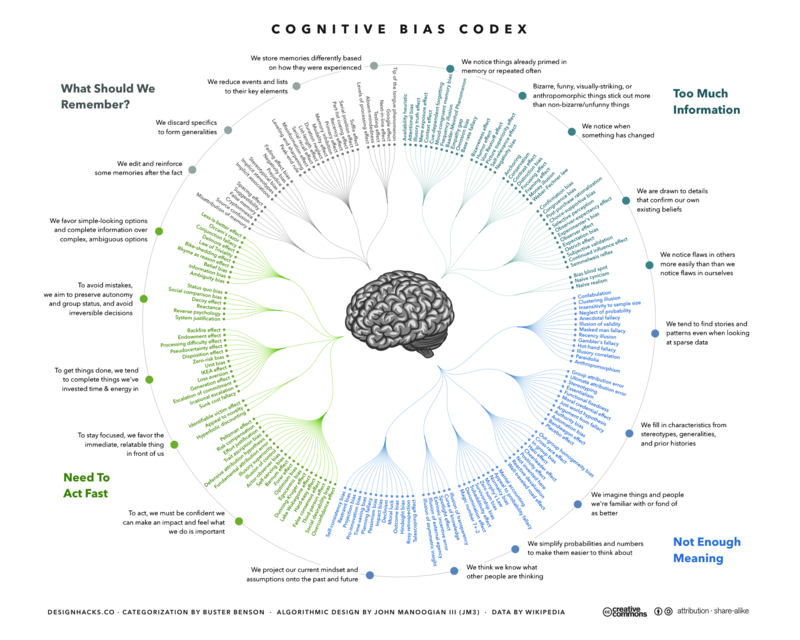 Gender cognitive bias may prejudice your company’s recruitment and retention and you may miss out on the most talented, best suited candidates. There is evidence from a Ghent University study that training may help in recognising bias and preventing the influence of bias in decision-making. Providing cognitive bias training to those who recruit and promote in your organisation can give insight into the unconscious part of their decision-making process. This would lead to a more systematic way to manage your workforce and to women feeling recognised and empowered, which – in turn – has been linked to financial success for the company.